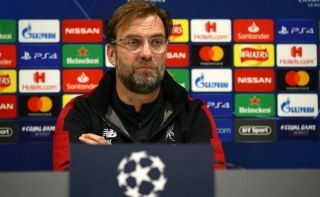 Liverpool manager Jurgen Klopp’s latest comments suggest that he may have been rattled by his critics, the German has been blasted for failing to win a trophy with the Reds. Looking ahead to Liverpool’s Premier League clash against Fulham tomorrow, Klopp spoke about how ‘little he was interested’ in the opinions of critics that have slammed him for failing to win a trophy during his time in Merseyside. 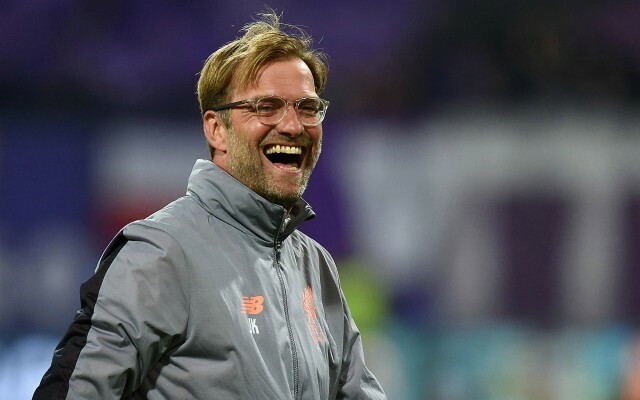 The pressure is certainly on for Klopp to deliver a piece of silverware with the Red, since the German’s appointment in October 2015 – Liverpool have lost three finals; the League Cup and Europa League in 2015/16 and most recently the Champions League final last season. While his ‘only God can judge me’ stance is quite noble – it may not be what Liverpool fans want to hear from their manager. Liverpool will be expected to reach the next round of the Champions League considering they’ve been drawn with Porto, and with the league still to play for – Liverpool could win a prestigious double this season. Liverpool face-off against relegation candidates Fulham tomorrow afternoon, even following their match in midweek – the Reds will be expected to blow away the Cottagers with ease. A win for Liverpool tomorrow would put the pressure on their title rivals Manchester City – they’re in action in the FA Cup Quarter-Finals today meaning Liverpool will go top with a win against Fulham and City will have all eyes on them in their game in had against Manchester United.